The grand finale of the Municipal Electoral Area League of Suhum (M.E.A.L.S) sponsored by the Member of Parliament for Suhum, Hon Fred Opare Ansah comes off this weekend. Starting with about 32 teams, 8 of them have reached the final stage and are poised to battle it out to win the coveted trophy donated by Multi-choice Ghana. With Multi-choice also giving out cash prizes and medals worth 25, 000 cedis, the stage is set for a grueling contest this weekend. Speaking to the Ghanaian Observer Newspaper, Hon Opare Ansah appealed to corporate Ghana for support and urged football scouts to patronize the finals to unearth talents for their respective teams and clubs. 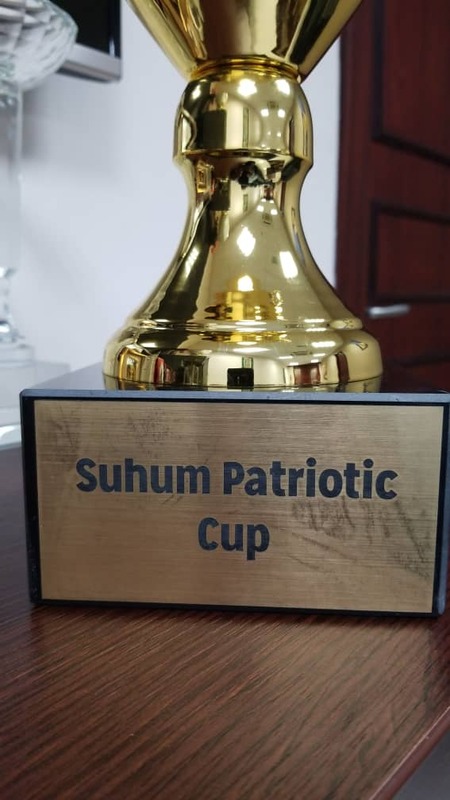 ‘’ I am using this gala to help unearth talents for our national teams as well as other clubs and I call on club owners and football administrators to visit Suhum this weekend and take a look at the talents that will be on display’’, the MP noted with passion. Explaining the rationale behind the gala, Hon Opare Ansah said the Suhum area abounds in talent and therefore felt the need to provide a platform where these talents could be showcased. With 32 teams and 64 officials showing enthusiasm to be part of the tournament, the MP said the initiative has helped to bring out the best in the locality. The gala, he noted has become an annual event where talents in the community will be showcased for poaching and refining from football scouts and coaches. ‘’I am determined to provide such platforms for the youth to exhibit their talents so these skills can be harnessed for further development’’, Hon Opare Ansah posited. Speaking to this reporter later, Hon Kwadwo Baah Agyeman, Chairman of the National Sports Authority (NSA) and CEO of Sports-life Consult commended the Suhum MP for the initiative. He stressed the importance of gala and football tournaments, adding talents are usually unearthed at such events. He appealed for support for the MP and asked football scouts to take advantage of the gala competition to look for talents. 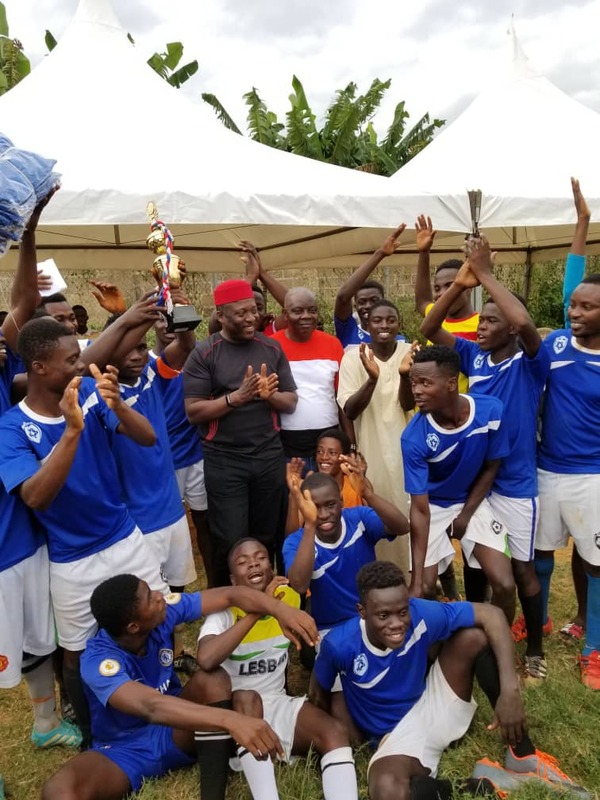 ‘’I believe what my brother Opare Ansah is doing is worth supporting because in this initiative lies the potential of unearthing talents for both our local and national teams’’, Hon Baah Agyemang stressed.